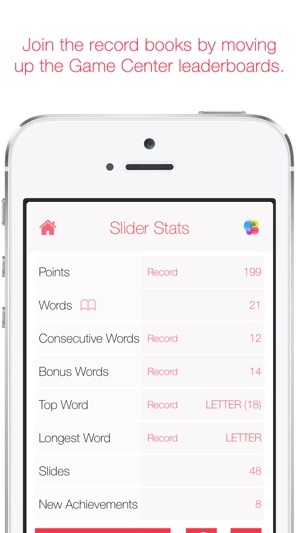 LetterSlider is recognized as a Top 100 word game in 99 countries. 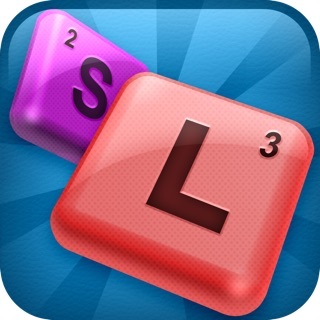 LetterSlider 2.0, beautifully redesigned from the popular original version, is a free word search slider puzzle game. 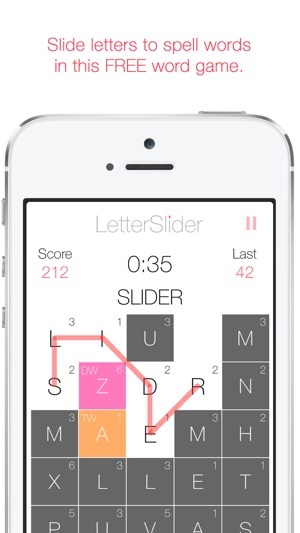 ~Free version of LetterSlider 2.0 features ads and three-game limit per day. Upgrade for unlimited play and no ads. Fix to deselected tile background color on iPad. 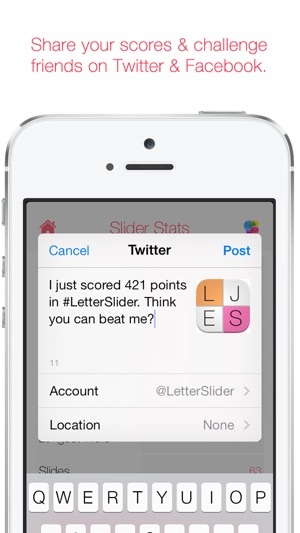 LetterSlider isn't made for iPad, but since it runs on it, we want to take care of you folks. 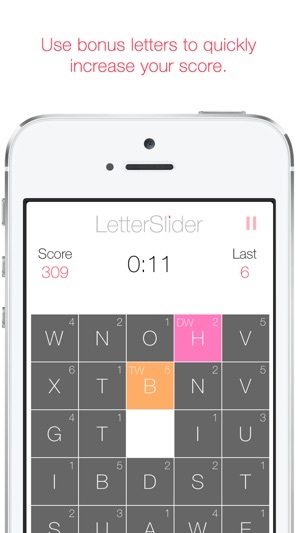 Are you enjoying playing LetterSlider? 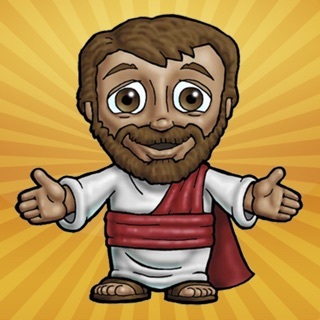 If so, leave us a positive review and rating in the App Store. Thank you! 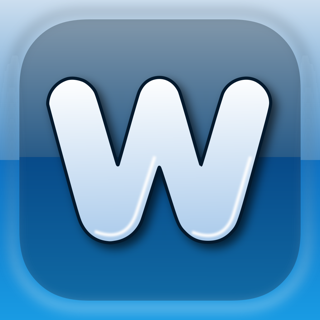 Fun app and great idea, but it gets frustrating early because the UI does not recognize when you want to move a tile well... It tends to start a word from that tile instead. Would be much easier to play if tapping a time near the open space would default to move tile... Not start word. Also tap blank then tap tile to move there would help. 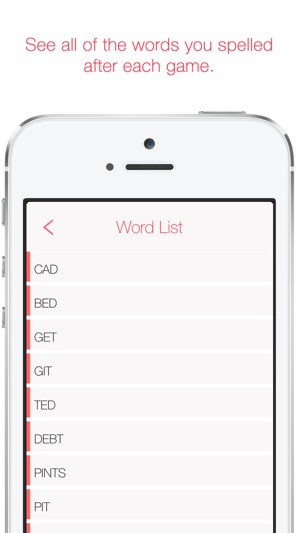 The slide to blank is too easy to accidentally slide over another unintended space... And this is on iphone5. I don't play speed games. 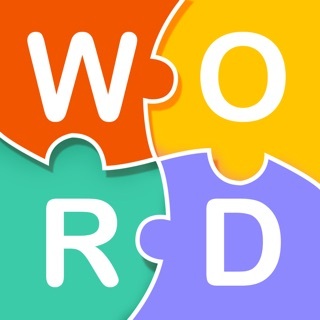 But I do like words. 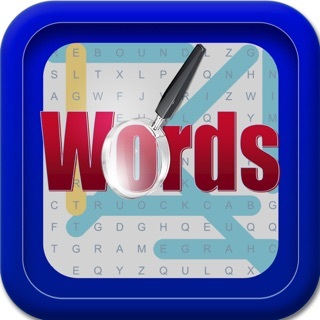 I got this to try out a relaxing mental game about words. Then I saw the timer. Two minutes or five minutes? How about no minutes? I set it to the five minutes and started playing. Wow that was a very fast five minutes. If I could only disable it it would be so much more fun and I would get five stars from me. Thanks. It’s clean, simple, and fun! 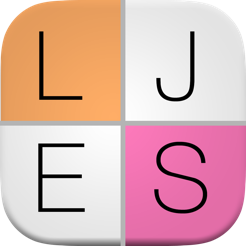 Being able to slide the letter tiles around adds quite a bit to the word game experience.